When you think of countries like Morocco and Australia you imagine endless blue skies and warm sunshine, not frosty Alpine conditions! But the Youth Olympic Games has inspired young athletes from all corners of the globe to endeavour in these chilly sports! 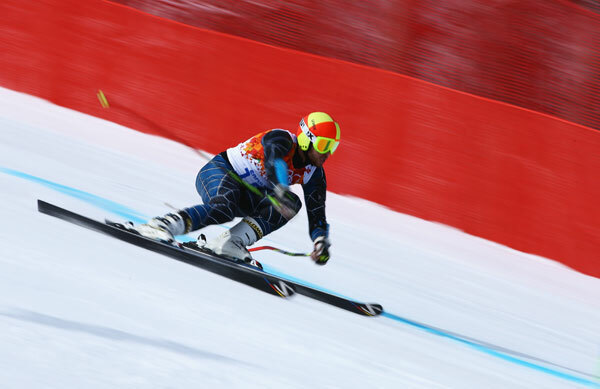 Yesterday was a big day for some of them in the men’s giant slalom! Adam Lamhamedi from Morocco was the first African to ever win a medal at a Winter Olympic event when he claimed gold at the first Youth Olympic Games in Innsbruck two years ago. Now competing in Sochi 2014 he had the whole crowd behind him, thrilled to see a Moroccan sliding down the slopes of Sochi. 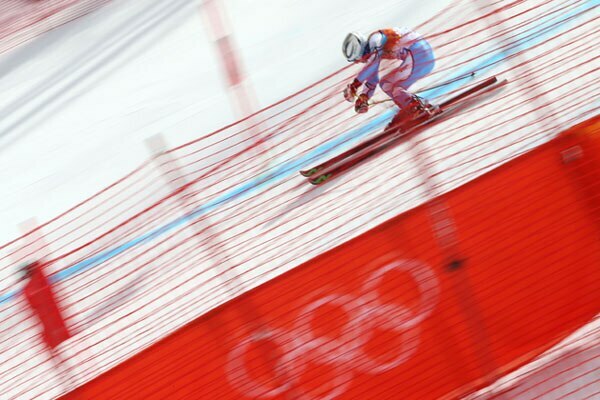 "This atmosphere is electrifying; it is great to see the crowd cheering for not just the winners, but also for athletes like us who represent countries that are not usually famous for winter sports. This just goes to show that the Olympics are not just about competition, but also about sportsmanship." Echoing Lamhamedi's thoughts was Lebanon's Alexandre Mohbat. "We don't belong to the winter superpowers here, so belonging to Lebanon is actually like being an exotic species! But this is a great platform to meet athletes from all over the world, watch the best of the best ski and learn from them." San Marino's Vincenzo Michelotti was also competing yesterday: “Competing at Sochi is a dream too good to be true for athletes from my country. So I am taking every chance that I get to compete to the best of my abilities and make as many friends I can." 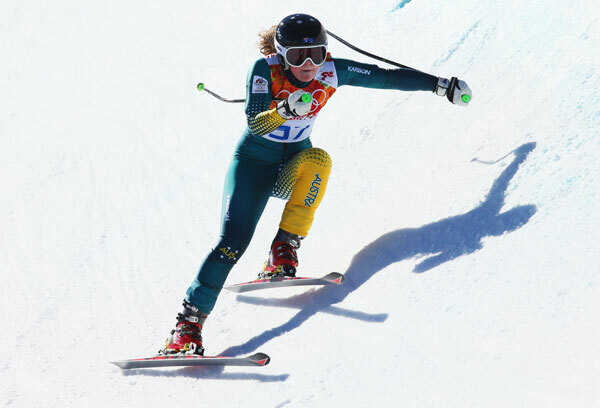 Over in the ladies’ Alpine camp, Greta Small of Australia has had one of the busiest schedules of all athletes here in Sochi, competing in five of the Alpine skiing disciplines!